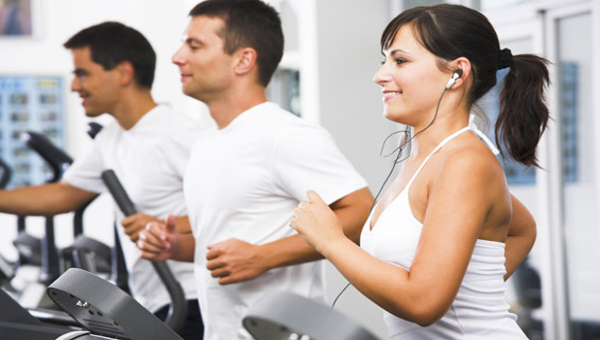 Cardio is short for cardiovascular training. It is synonymous with aerobic. In this type of training you exercise for a long period of time, with an intensity high enough to challenge your heart’s ability to pump oxygen throughout the body. This type of training can involve playing sports, running, swimming, biking, using a machine at the gym, or doing short sprints. Intervals are shorter bursts of cardio at a higher intensity like sprints. Endurance is a longer and lower intensity form of cardio like running a few miles. Both types use different energy sources. Strengthening the heart muscle is important considering the leading cause of death in the U.S. is heart disease.